It may be back-to-school time, but it's also still grilling season! Enjoy spending time outside by the grill with family while you can, because before we know it the weather will be cold and dreary! Today, I'm sharing a Southwestern spin on an American grilling classic--the bratwurst! 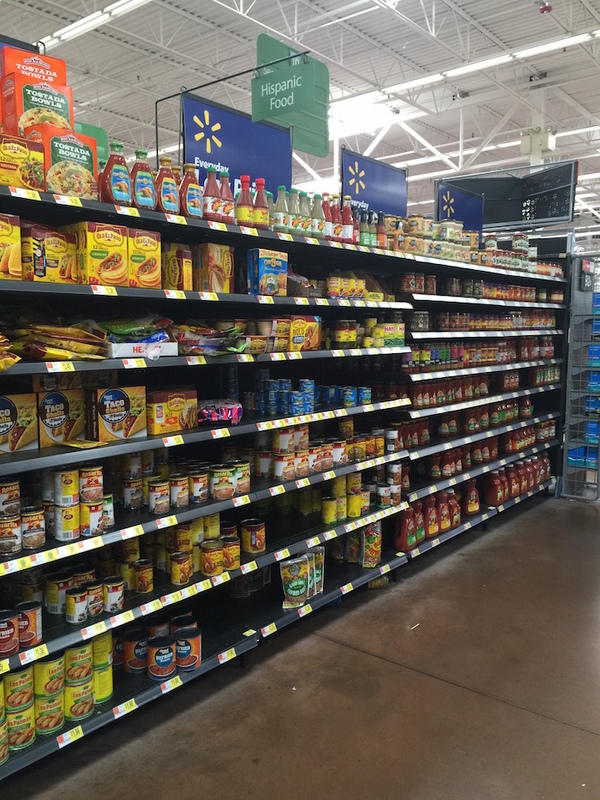 Here in Phoenix, we like our food like our summer weather: HOT, HOT, HOT! Marinate bratwursts in air-tight container filled with La Morena Chipotle Peppers in Adobo Sauce for 1-2 hours before grilling. When ready to grill, remove bratwursts from their marinate container and dispose of extra sauce from the bag. Grill bratwursts until fully cooked. 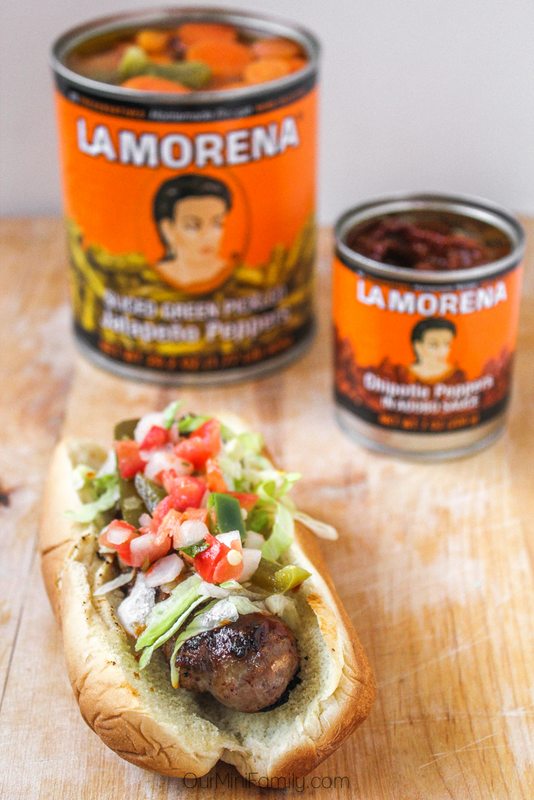 Place the bratwursts onto buns and then top with lettuce, pico de gallo, and La Morena Sliced Green Pickled Jalapeño Peppers. Enjoy these brats and all of their spicy glory! 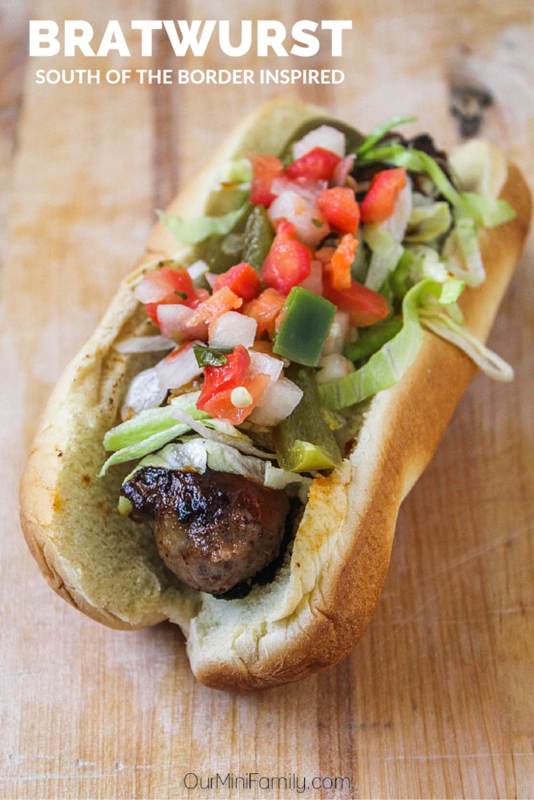 This South of the Border Bratwurst recipe is seriously meant with spicy food lovers in mind. So, if you're a wimp when it comes to spicy food, (no judgement here, my mom is the same way!) what I will recommend for you to try this recipe is to skip marinating the bratwursts--the La Morena Chipotle Peppers in Adobo Sauce are what make this recipe incredibly hot, so if you can potentially handle one or two jalapeños, you should be able to give this one a try if you pass on the marinating step! The first time I marinated my proteins in La Morena Chipotle Peppers in Adobo Sauce, I was so surprised I had never thought to do it before! The adobo sauce is already so flavorful with the chipotle peppers, so it makes for a great marinade. 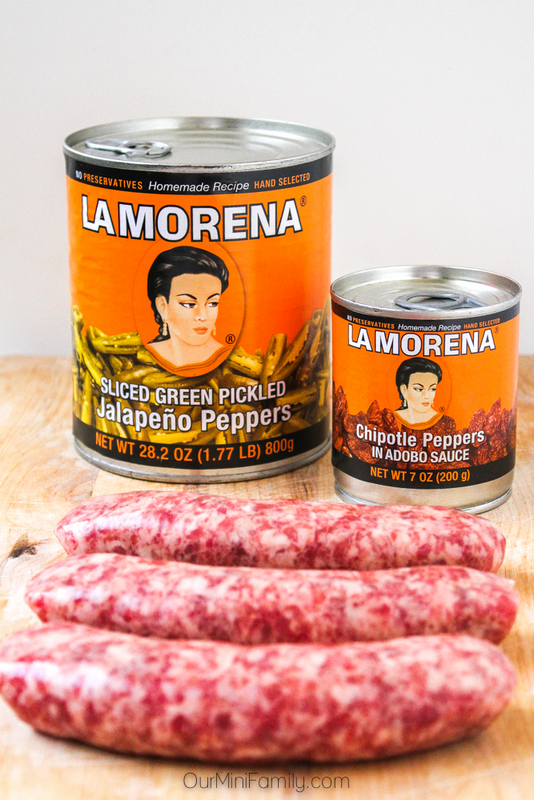 I like to always keep some La Morena products on hand when I shop at Walmart in the Hispanic aisle, since Adam and I typically cook Mexican and Southwestern style dishes multiple times throughout the week. How do you like to add some spice to your classic grilling recipes? Looks really good. My husband would love this. Thanks for the recipe. Looks yummy! I love the toppings! This looks so amazing! I love the toppings you chose to complete it with! I'm starving and this looks SO good!! Ha! This looks delicious! So colorful, too! La Morena Chipotles in Adobo Sauce is the bomb! I use them in so many things! 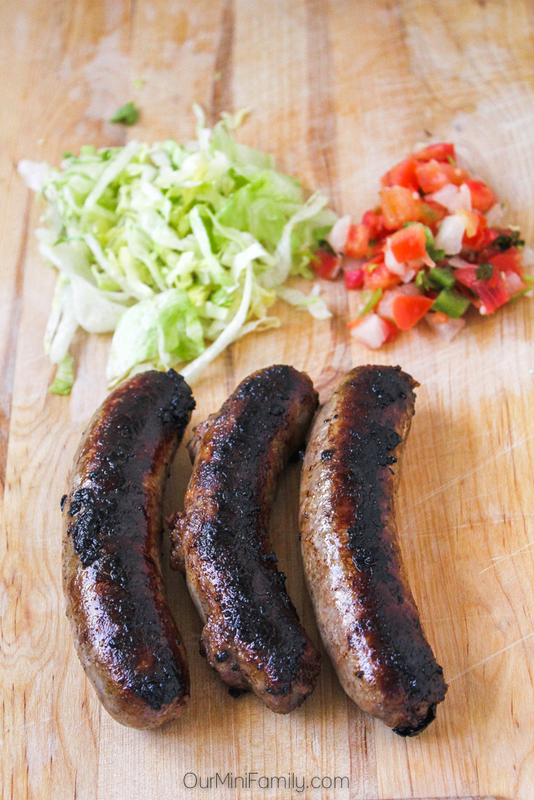 I love brats and I bet this recipe packs a punch of flavor! YUM! Looks delicious! I know my husband would love this - it contains all of his favorite foods and flavors. I'm not wimpy! I want to marinate my brats in the pepper sauce. Yum! That looks delicious! We like Sonoran dogs, so I am sure we would love these! OH Sonoran dogs are fantastic, too! This looks amazing! It's making my mouth water. I will have to try this! LOVE the idea of a Mexican spin on a grilling favorite! Looks delicious!!! !